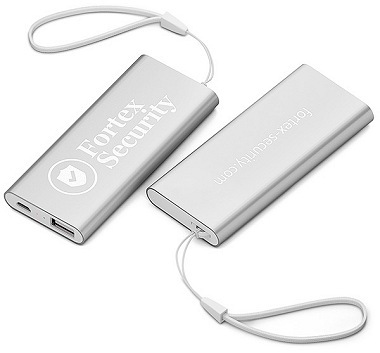 The stylish and compact emergency battery. 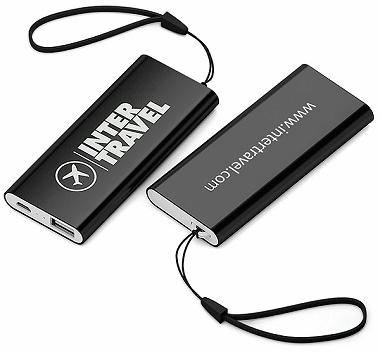 Ultra-compact lithium polymer battery ideal for any pocket to re-charge your mobile phone on the go. 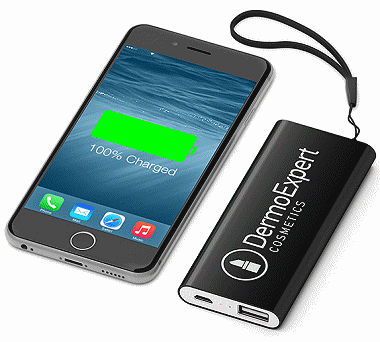 It is very easy to use, just plug it in and charging starts automatically. 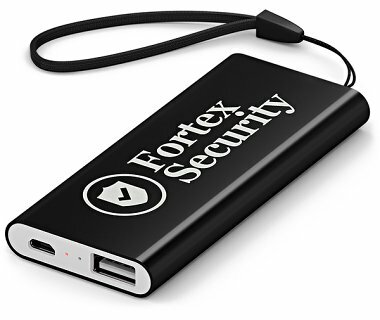 It is compatible with phones and devices that connect via USB. 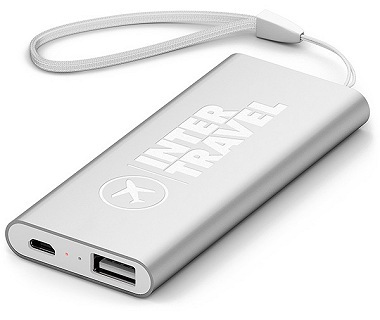 The 2500 mAh capacity is sufficient for fully charge most smartphones and it recharges in 2 to 3 hours. 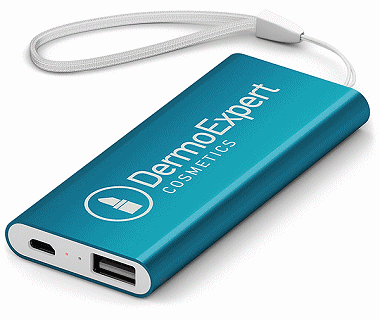 Supplied with a charging cable and delivered in individual colour box.